The most common comment from our featured couples on the blog has to be how quickly the wedding day whips by. 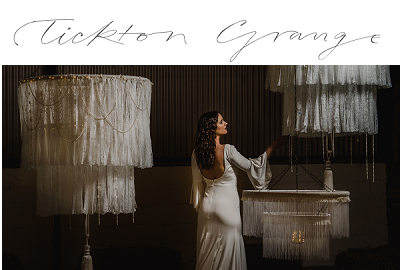 As such we’re huge advocates of spreading such special celebrations across more than just the one day – after all, how often to you get to be the centre of attention surrounded by all your nearest and dearest? May as well milk it, right?! 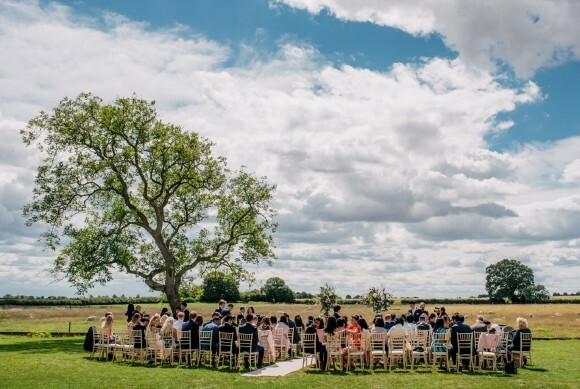 One venue that is fully experienced in extended celebrations is our fantastic Sponsor, Hornington Manor, which offers wedding weekends as standard, with parties arriving on the Friday and staying put until the Sunday, or even the Monday, if they so wish. With exclusive use of the whole venue, situated in a rural location in North Yorkshire, couples and their guests can make the most of their nuptials, arriving the day before the ceremony to prepare, pamper and break the ice, before enjoying a truly memorable and personal big day followed by relaxation and reminiscing with their friends and family on the day or two that follow. Can you give us a brief overview of weekend wedding packages at Hornington Manor? 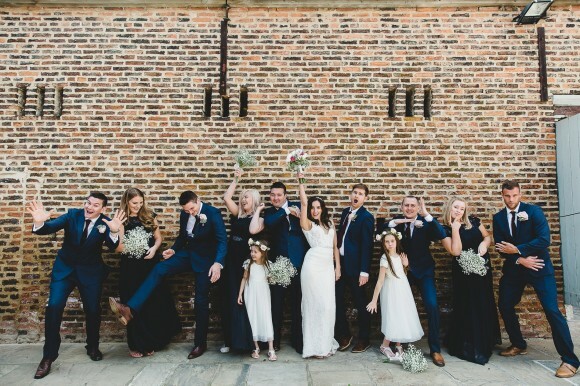 hornington manor team say: Our weekend weddings run from Friday to Sunday or Monday, and our wedding parties have exclusive use of the whole venue for the entirety of their stay. Our wedding couples move in on Friday morning and begin setting up in the wedding barn for their celebration. 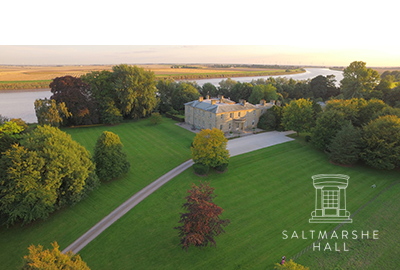 Our prices include the exclusive use of the whole Manor: 19 bedrooms, four kitchens, living/communal areas, the Manor grounds, the Wedding Barn (including all tables and chairs for the ceremony and the reception) and the Gallery. 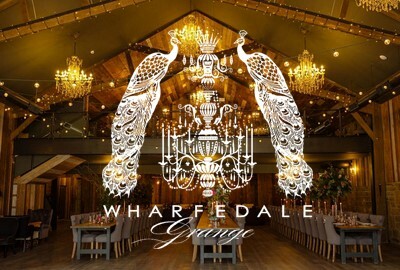 The standard package is for two nights (vacate Sunday am) however our couples can choose to extend their stay by a further night on a per room basis, securing the whole venue until the Monday morning. 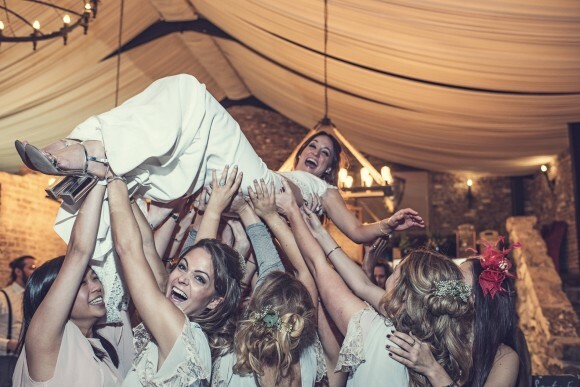 Why do you think the weekend weddings are so popular with couples and why would you encourage couples to extend their celebrations across more than just one day? 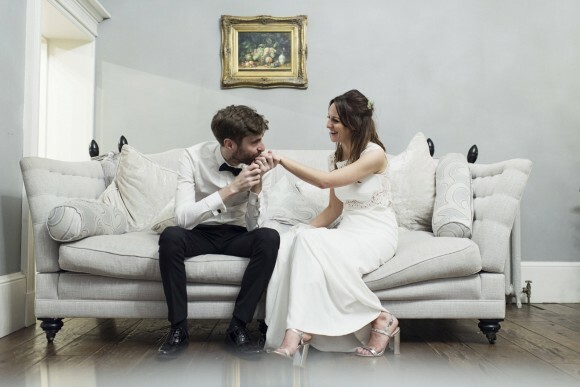 We pride ourselves on creating a relaxed and homely environment for our couples and their loved ones to truly make the most of the special occasion. Planning a wedding can be so incredibly stressful that having the weekend to prepare and enjoy it removes a lot of pressure. It is so rare that all of your favourite people are in the same place at the same time and having the Manor for the whole weekend really does make the most of this. The communal areas encourage guests to spend their time together, rather than being stuck in their rooms. 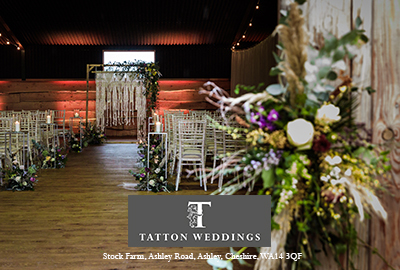 Our couples love the fact they can set up the wedding barn through the day on Friday, and then relax with their family and friends in the evening before the wedding. Once the celebrations come to an end on Saturday, the wedding party can continue into the early hours in the Manor. On Sunday, the whole wedding party are together for breakfast and can enjoy each other’s company and reminisce on the big day. 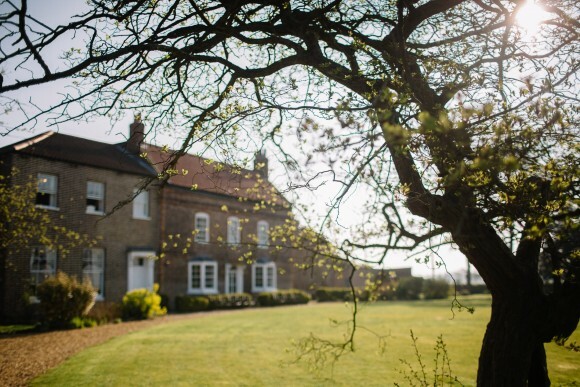 What areas of Hornington Manor can couples and their guests make use of during the weekend? Hornington couples have absolute exclusive use of the whole Manor for their entirety of their stay, meaning the space is completely theirs to use however and whenever they wish. Guests can enjoy the Gallery as a games room or host a pub quiz on Friday night. They can all enjoy breakfast together in the dining areas within the Manor on Saturday Morning. They can play games on Sunday with a barbecue on the front lawn, and not have to worry about packing a single thing away from the Wedding Barn until Monday morning. 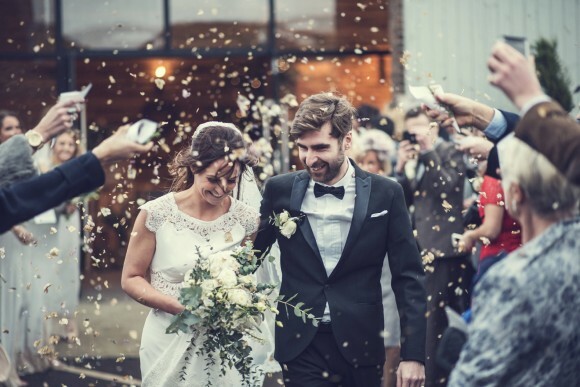 Can you give us some suggestions on what types of activities couples and their guests have planned for the Friday daytime and evening upon arriving at the venue – any tips on ice breakers? For the ladies, Friday night is pamper night. Our bridal parties often get have a spray tan and get their nails done, whilst getting excited for the big day! They could create a home spa and truly indulge and relax after all the planning and preparation. Our groomsmen love to have a few games of pool and relax with a beer (We can pop a hand pull in the Manor for a proper pint too!). We can turn the Gallery into a games room complete with darts, table tennis and indoor badminton for the whole group to enjoy. Our couples often host a big quiz for all their guests to get to know each other, or they could create a home cinema in the Gallery to relax and unwind. 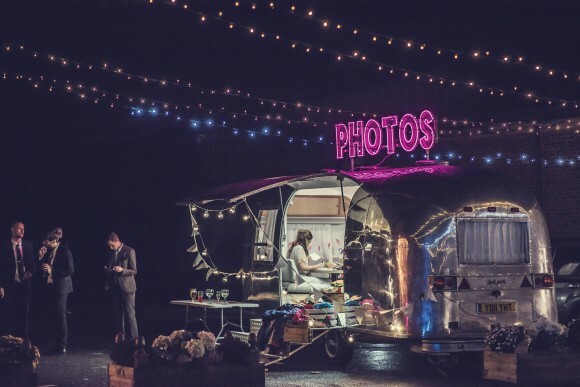 In the past, our couples have hosted pre-wedding parties with food vans in the courtyard or a Hog Roast under the Lych gate – the options are endless! The wedding ceremony would take place on the Saturday; can you give us an idea of the schedule of a wedding day at Hornington Manor? We are licenced for civil ceremonies at a number of locations across the site and the most popular time for the ceremony is around 1pm. 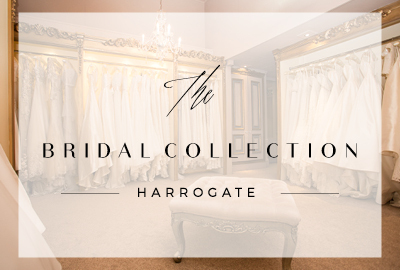 We will be here on Saturday morning to get any suppliers settled in and make sure all the final touches are complete. We oversee the ceremony to ensure all runs smoothly and members of our team prepare the reception drinks for when the ceremony is complete. Civil ceremonies usually last around half-an-hour, with another half-an-hour or so for the confetti shots and group photos. If our couple is having a church ceremony, we will be there to wave them off and will be ready and waiting with reception drinks when they return. Our couples usually allow for one-and-a-half to two hours for their guests to enjoy reception drinks and for their photographer to get all the shots of the newlyweds. 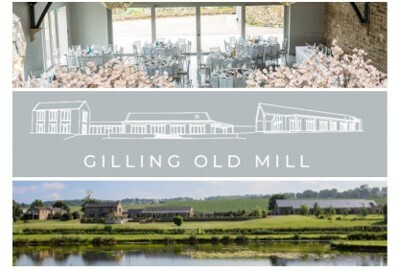 Once the wedding party moves into the Wedding Barn, they enjoy speeches and their wedding breakfast for two to three hours, before the evening do begins! Timings for the day are totally decided by the couple and we will always accommodate our couples wishes with regards to the running of their day. After the main celebrations, what types of activities do couples tend to plan for the Sunday? Sunday is always a day for relaxing and enjoying time together. In the colder months, guests can cosy up in the Manor House in front of an open fire and have a wonderful Sunday roast cooked up for them by any of our fantastic recommended caterers. They could take a trip to York or have a wander into Bolton Percy and visit the fantastic pub! In the warmer months, guests spill out on to the front lawn and enjoy games, music and a barbecue cooked on the patio areas. Hornington Manor is a home from home and we really do encourage our guests to make the most of the space and the family time on the Sunday. What is the feedback like from couples who have a weekend wedding at Hornington Manor? Are mid-week weddings available at Hornington too? 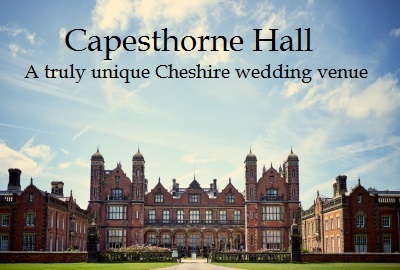 Midweek weddings are available throughout the year. While with weekend weddings, our couples hire the whole accommodation for two or three nights as part of their package, midweek weddings are much more flexible. Our couples can choose to hire the full accommodation for a maximum of two nights (move in on Tuesday, wedding on Wednesday, move out on Thursday) or they may wish to hire part of the accommodation for two nights or just one. We can hire out the just the Wedding Barn on Wednesdays and Thursdays if our couples do not wish to hire any accommodation. Can you tell us about the accommodation at Hornington Manor and how many guests can stay on site? The Manor house – eight bedrooms (sleeping up to 16 people), kitchen/ dining area, dining room/ pool room, living room. The West Wing and the Stables – six bedrooms (sleeping up to 14 people), kitchen, ballroom. The Servants Quarters – four bedrooms (sleeping up to eight people) kitchen/dining area, living area. The Lodge – two bedrooms (sleeping up to six people), kitchen/ dining/ living area. What about the catering, do couples have to use a certain supplier or can they bring in their own caterers? 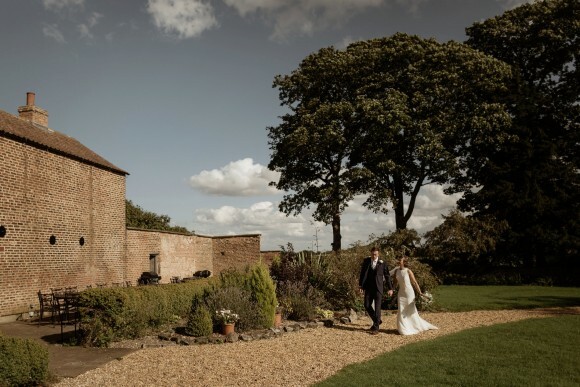 Hornington Manor is a fully self-catered venue meaning that on your wedding day there are no restrictions on any suppliers you choose, especially your caterers. 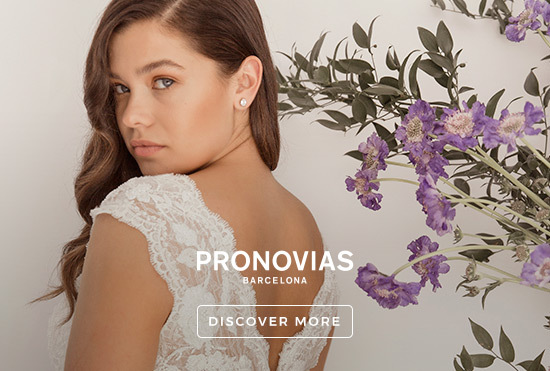 We believe that every wedding should be totally unique to each couple and by putting restrictions on suppliers, this limits our brides and grooms. We have a list of some fantastic caterers who we have worked with many times if you would like some inspiration, however you are welcome to pick whoever you like. 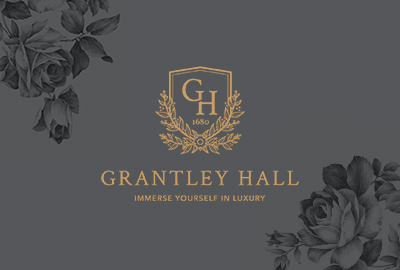 The same goes for the rest of the time spent in the Manor and feeding guests throughout the weekend – we can recommend some brilliant caterers, or each guest could bring a dish, or our couples could get a supermarket delivery on the Friday. What style of food and dining do couples at Hornington tend to pick? We have seen everything at Hornington, from Michelin-star-worthy three-course sit down meals, to hog roasts and Indian feasts as well as fish and chip vans and barbecues. 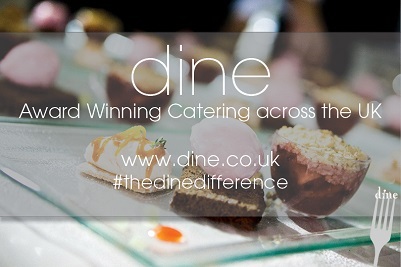 The venue is suited to so many different catering options that there really isn’t a style of dining that doesn’t work! 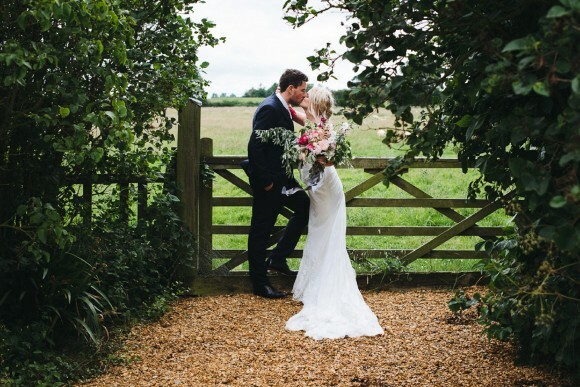 How can couples find out more about weddings at Hornington Manor? Our website is full of information and inspiration. 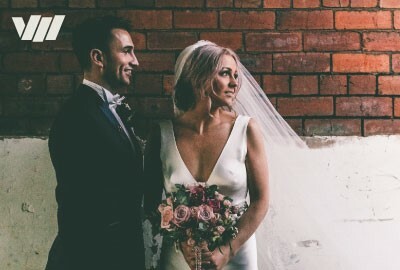 We blog every wedding so there are so our couples can get some fantastic ideas of how to style the venue and enjoy their time at Hornington. 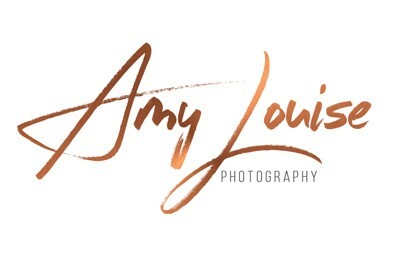 We also have a beautiful gallery with so many stunning photos from past weddings. We, the events team, would love to show you around and talk through anything in more detail – please send any questions or queries to enquiries@horningtonmanor.co.uk and either Jo or Hayley will get back to you. Do you have any exciting events coming up that our readers should know about? 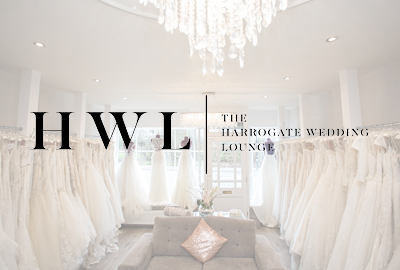 We have a Pop-up Evening Wedding Festival Fair with Brides Up North on Thursday 1st November, and will be planning a few exciting events in the meantime, so keep an eye on our Facebook and Instagram for more details! We have recently bought a horsebox trailer which we are going to transform into a mobile bar! 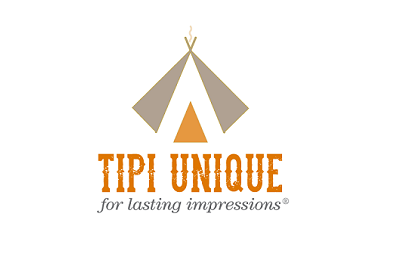 We can set up wherever guests are enjoying their reception drinks and serve a whole rage of delicious tipples. 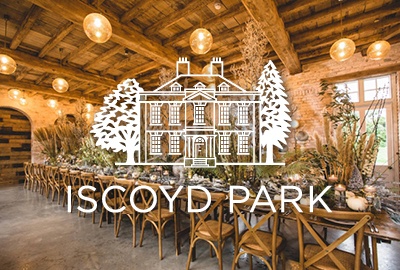 We will also be able to pre-stock the bar and allow wedding parties to use it over their stay, which will work fantastically for the night before the wedding, and also for the following day of relaxing and having fun! We are also looking to expand our accommodation offering with eight Shepherd’s Huts, each sleeping two people. The huts will be bespoke and have a luxurious king size bed, fully equipped kitchen and ensuite bathroom. The huts will be optional extra accommodation and wedding guests can book with us directly for up to three nights. Our wedding parties will always have exclusive use, even if they choose not to hire any of the huts. 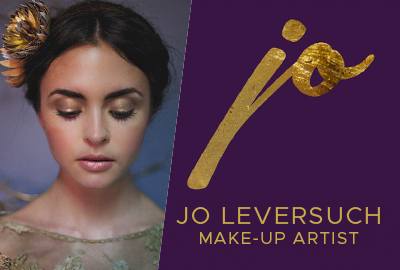 Keep an eye on our social channels for updates!